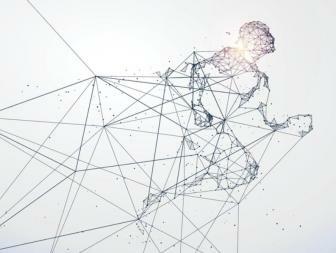 Discover the Digital Journey Tracker, your guide to digital transformation Finding it hard to navigate through the maze of digitization? 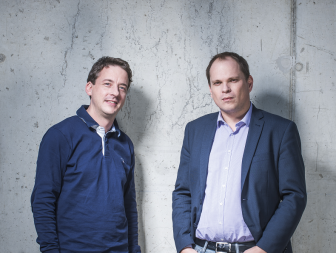 Agoria and Sirris have designed the Digital Journey Tracker for you. Discover this tool that will guide you step by step as you develop a practical digitization strategy for your firm; a custom plan, leading to real opportunities. Danone shares its technology challenges with the Food & Beverage Technology Club The Food & Beverage Technology Club welcomed Stijn Van Cuyck, Technical Director for Danone on 28 March. He explained the technological challenges faced by the yoghurt manufacturer for the member companies present at the event: "Our production site in Rotselaar, Belgium, has many unique assets. 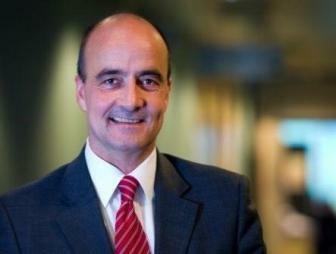 We do not take our leading role for granted but continuously innovate our products and improve our processes." This is a brief report of this event. 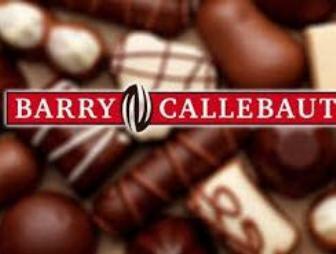 14/05 Client Event met Barry-Callebaut @ FoodPilot Hoe pakt Barry Callebaut de technologische uitdagingen van de toekomst aan? Ontdek het tijdens dit Client Seminar van Agoria's Food & Beverage Technology Club. Agoria Connect - Linking with expertise. 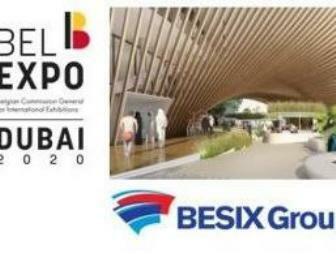 The Belgian Pavilion for Expo 2020 Dubai We are very happy to invite you for an information session about the Belgian Pavilion for Expo 2020 Dubai that will be built by BESIX. A unique occasion to meet the key players of the project and potentially become suppliers or partners of this adventure! "Digitalisation creates more jobs" #bethechange2030 "Digitalisation has major consequences for social relationships in companies. Adapting to it is like recovering an aeroplane in mid-air; you must simultaneously work very quickly while being vigilant." 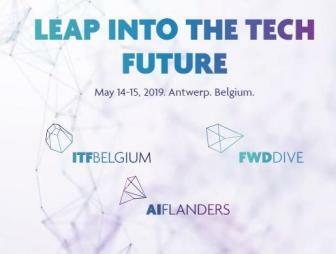 Uwe Combüchen, director general of Ceemet (European Tech & Industry Employers), talking about Agoria's Be the change-study. 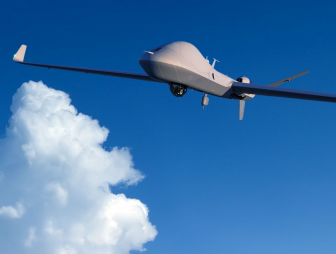 15/05 General Atomics Industry Days in a quest for partners Agoria & BSDI is pleased to inform you of the General Atomics Aeronautical Systems, Inc. (GA-ASI) MQ-9B SkyGuardian Research & Development Event – Blue Magic Belgium. Client Seminar with Total Petrochemicals We have the pleasure to invite you to a seminar with Total Petrochemicals which will be held on Thursday 4 April at 09.30 hrs at Agoria. This event will be followed by a walking lunch. 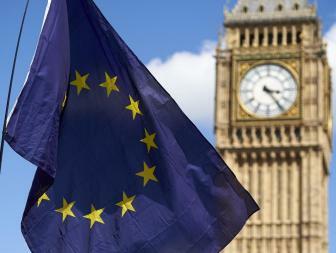 Brexit - UK-type approval: Preparations for a 'no deal' scenario With this information we aim to provide you the latest information relevant for a Brexit in case of a 'no deal' scenario on 29th March 2019.